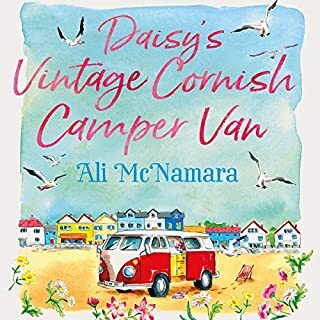 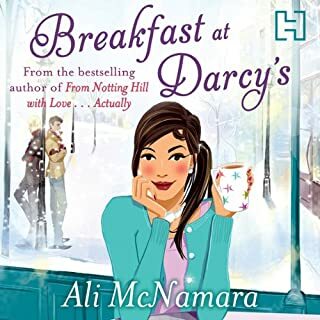 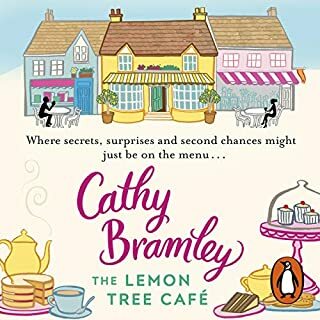 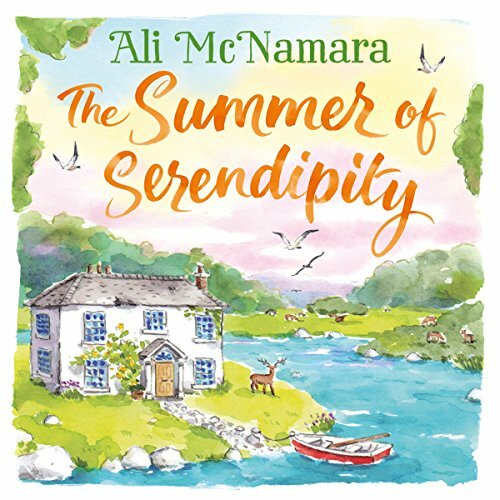 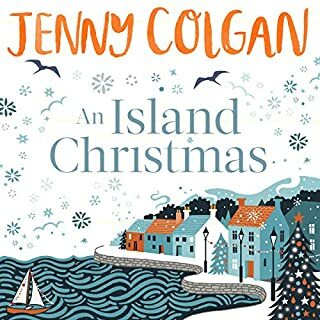 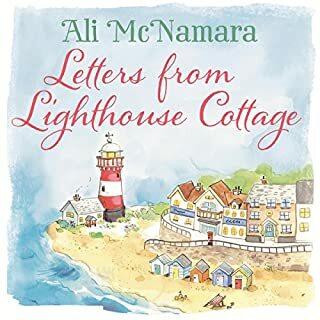 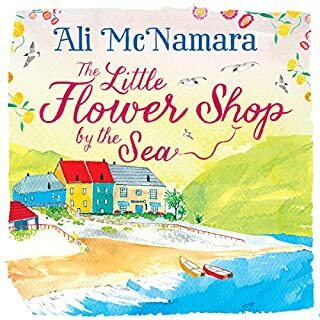 You'll find a warm welcome in the latest audiobook from Ali McNamara, best-selling author of The Little Flower Shop by the Sea and From Notting Hill with Love, Actually. 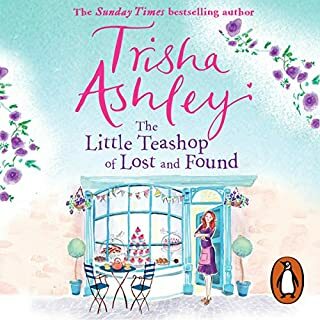 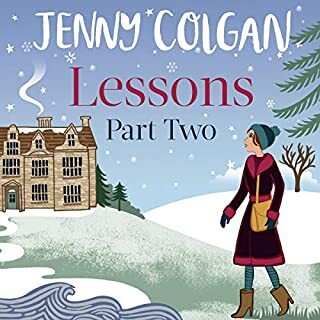 While Ren desperately tries to find the owner to see if she can negotiate a sale, she begins to delve deeper into the history and legends that surround the old house and the town. 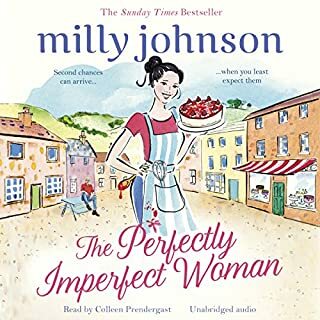 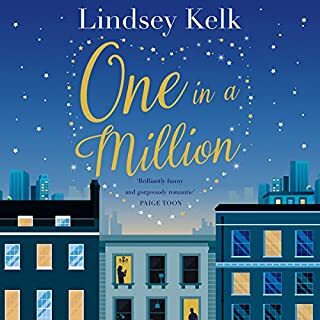 But for a woman who has always been focussed on her work, she's remarkably distracted by Finn, the attractive manager of the local hotel. 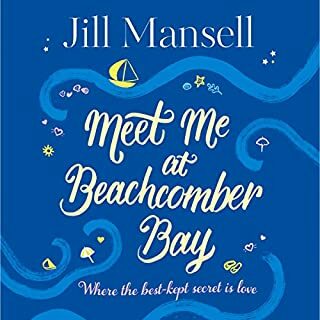 But will she ever discover the real truth behind the mysterious Welcome House? 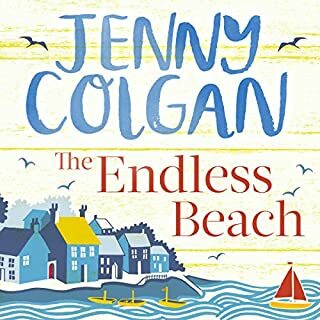 Or will the house cast its magical spell over Ren and help her to find true happiness? 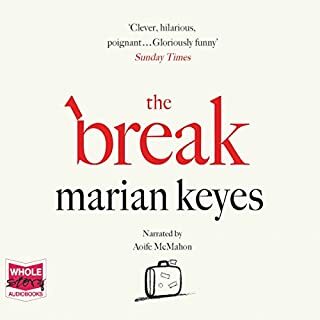 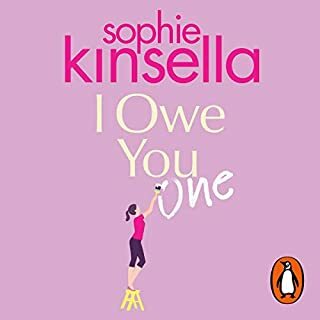 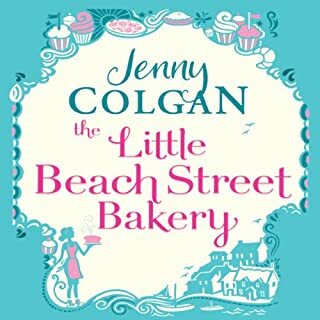 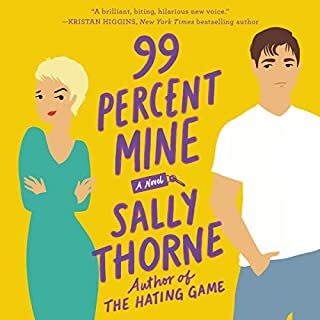 a very pleasant read, with a lovely reader who's soft Irish accent I adore incredibly. 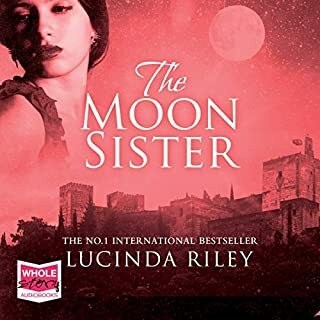 the story will capture you and I hope you can enjoy the mystic and magic surrounding this book as much as I did.